Stevie Ray Vaughan’s one-of-a-kind bracelet made out of Stevie’s donated/played silver colored string. 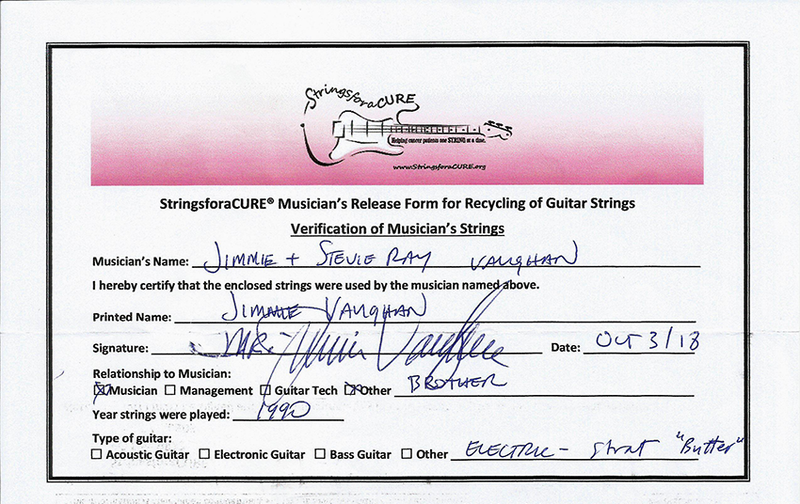 Jimmie Vaughan donated the strings from his brother’s guitar “Butter” to StringsforaCURE on October 3, 2018, on what would have been Stevie’s 64th birthday. The guitar had been on display at the Rock N Roll Hall of Fame. The strings were played in 1990, prior to Stevie’s sudden death. 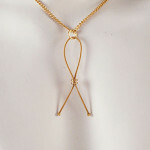 Jewelry is designed by 2x breast cancer survivor Elisa Guida. 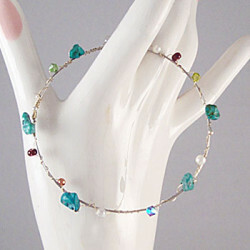 Bracelet contains turquoise chips, Swarovski crystals and other fun beads. 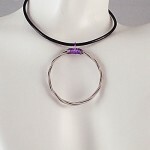 Due to the high demand of Stevie’s jewelry, it will take approximately 6-8 weeks to complete. These are hand-made and may vary slightly. Once your order is placed, you will receive an email for your hand and wrist measurements to make sure the bracelet will fit properly.